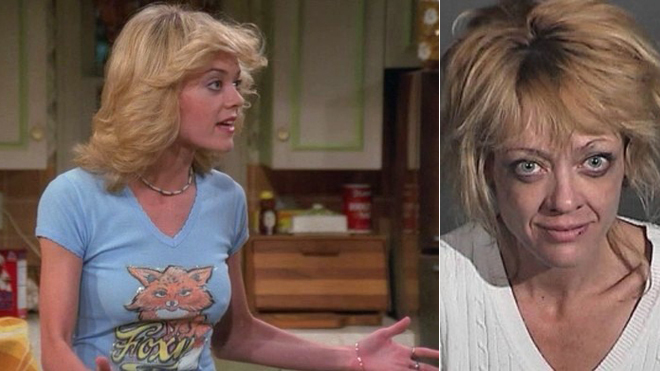 Star of that 70’s show, Lisa Robin Kelly dies at 43 years of age. Tragic and sad, but she had it coming. A destructive lifestyle won’t guarantee a long life. Spousal abuse happens everywhere, and now more awareness has been brought up since Alexandra Stan was beat up by her so called boyfriend. 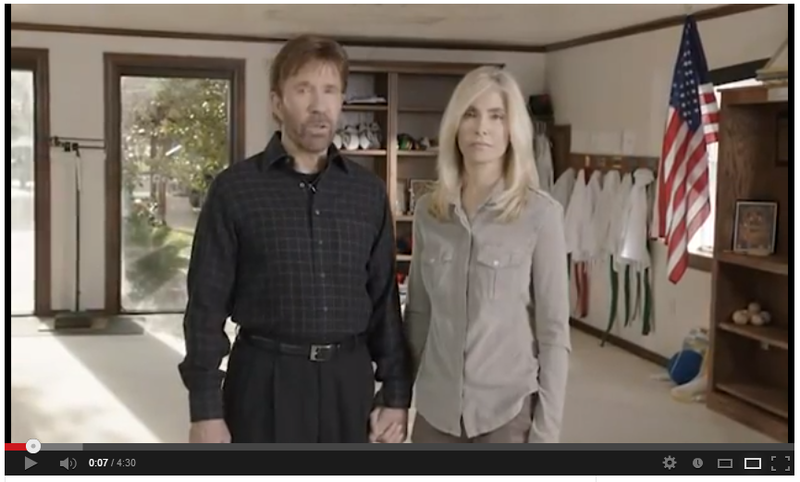 This is no way to treat the ones you love. 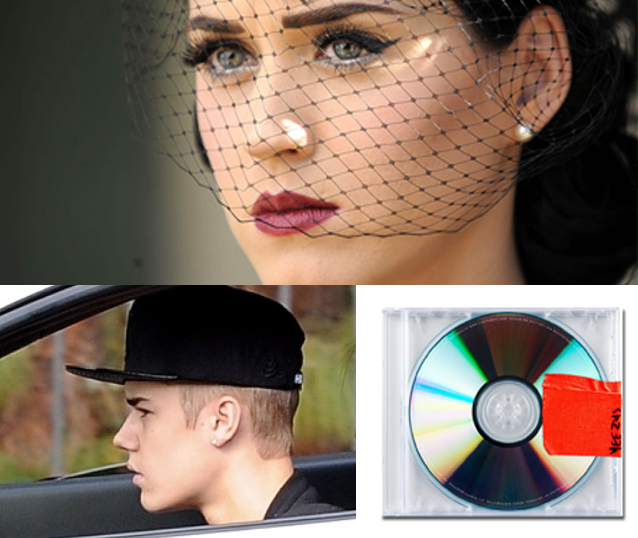 Katy Perry gets her divorce in a text, Justin Bieber gets in trouble, but he’s not at fault, and Kanye West designs his own album cover, and wins an award.